Be Ryong will be holding its 11th annual Open House the weekend of September 23-24, 2016. 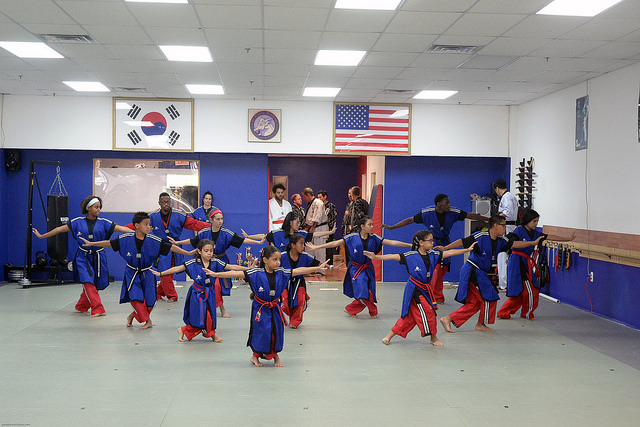 We’ll have free trial lessons and a demonstration by the famous Be Ryong Demo Team! No registration required, just come on down! Come learn more about martial arts, learn about the school, and whether martial arts training is right for you! There will also be special pricing for new students who sign up during the Open House. The Be Ryong demo team will show off their stuff with a joint Taekwondo-HapKiDo demonstration. 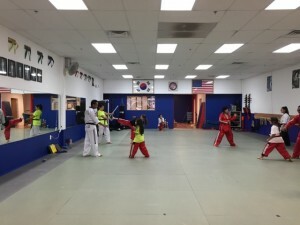 Enjoy forms, breaking and kicking with some of the older students and black belts! If you’ve ever wondered about martial arts or wanted to give it a try, come to the Be Ryong Open House! If you want to attend a free trial lesson, be sure to wear comfortable clothes that you can move in. Think shorts or sweatpants and a t-shirt. Check out photos from last year’s Open House on Flickr.